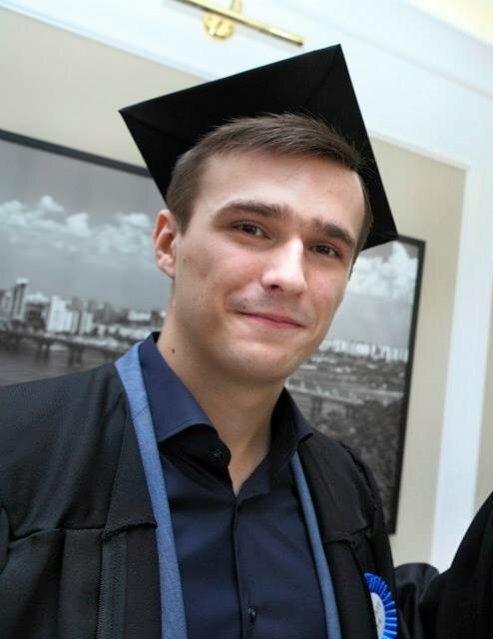 Viacheslav (Ukraine) graduated in the top 3 from the IE Master in Finance in July, 2015. Before IE, he graduated in the top 3 from the Kyiv School of Economics. Despite his young age, Viacheslav has worked in various firms which include the Ukraine Stock Exchange, Concorde Capital, KPMG, Horizon Capital… and just started a new role as Business Analyst at McKinsey Ukraine in January, 2016. Over the years, apart from his studies, Viacheslav has taken part in many academic and extra-curricular competitions which include the NIBC (National Investment Banking Competition of Ukraine), the CFA Institute Research Challenge (Top 5 EMEA Team), the KPMG International Case Competition, and most recently, he was part of the IE Business School Team that won the No. 2 position worldwide in the BNP Paribas’s “Ace Manager” online game. His other achievements include being the Prizewinner of the Iron Entrepreneur Ukraine(organized by Microsoft Ukraine), Semifinalist of the Global Management Challenge Junior Ukraine, Winner of Kyiv Athletic Championship, Prizewinner of Open Ukrainian championship in Swimming, amongst many more, and most recently, in September 2015 Viacheslav became a Beta Gamma Sigma member. Meet our finance alumnus Eric Kohlmann Kupper & his New York-based hedge fund Trinnacle Capital ManagementHow fast are house prices rising?